Results: Trick or Treat! Does a Halloween-Themed Creative Do Better in October? Trick or Treat! Does a Halloween-Themed Creative Do Better in October? Winner: Version A, the Halloween-themed creative. 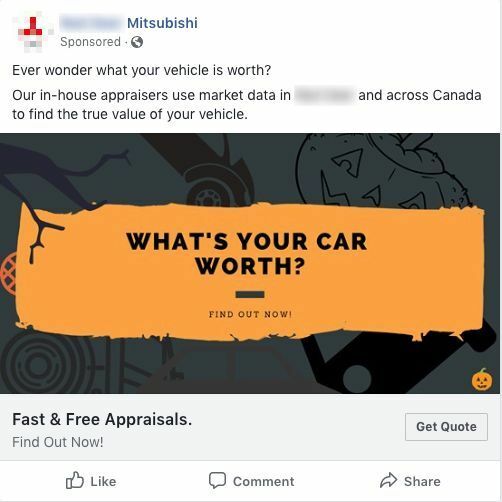 The digital agency Iacoca Blue Advertising, ran this revealing Halloween Facebook ad test for their auto dealer client. Looking to determine if a Halloween-themed creative performed better during the month of October, the ad agency found a scary difference in conversions! The Halloween-themed ad outperformed the standard creative, increasing leads 48%. Note – this helpful Analysis section is typically only available to Pro Members. Why did the Halloween-themed creative work so much more effectively? 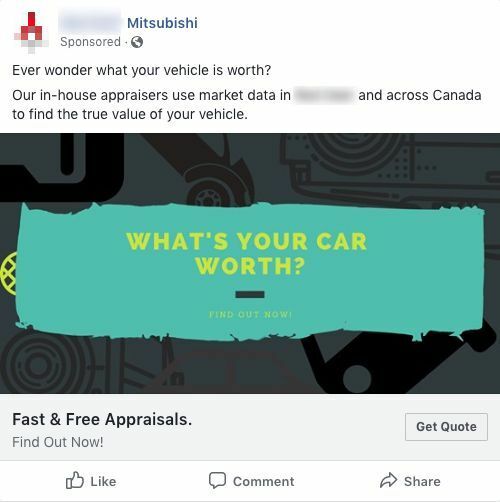 And, what implication does the finding have for your Facebook ads?